Know a pooch lover? 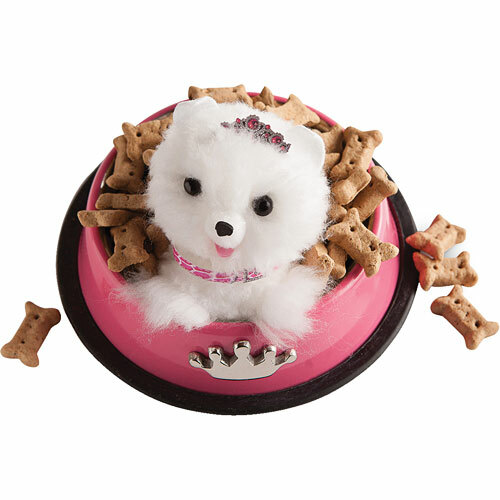 This will make you their very best friend! 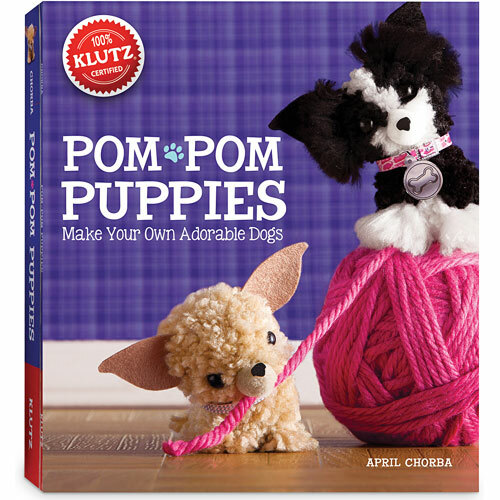 There’s tons of stuff to make their own dogs–a pom-pom maker, yarn, glue, felt, plastic eyes, noses and so much more. Open the 56-pg book of instructions and hear them howl with delight! From Klutz for ages 8-12 yrs.